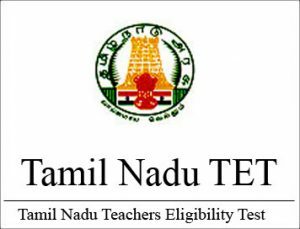 Declaration: TNTET 2019 Result will be released in 9th November 2019. Website: The official website once the TNTET 2019 Exam gets over candidates can check their result by visiting the TNTET 2019 official website. Step-1: Candidates have to visit the TNTET official website. Step-2: Candidates need to click on the ‘TNTET 2019 Result’. A PDF will appear with the Roll Number of shortlisted candidates. Step-3: Download the TNTET 2019 Result PDF.